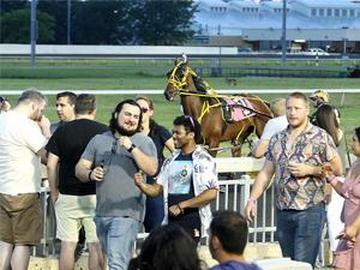 2nd Annual Beer Festival @ Meadowlands Racing & Entertainment - event is rain or shine. 25+ total producers, including great local brews from NJ. All ticket holders have access to samplings, pairings, educational seminars and more. * Pouring the only two currently available New Jersey cideries.